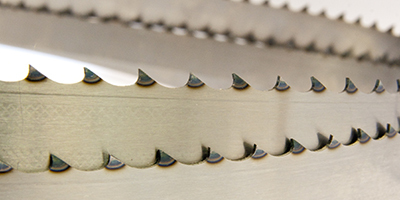 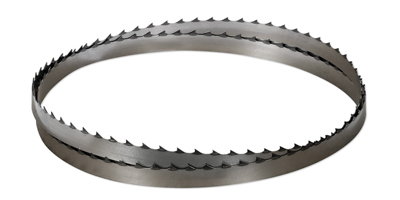 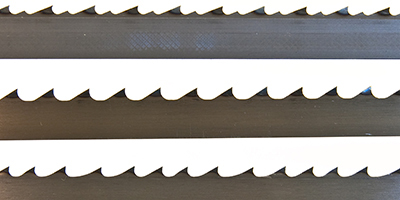 The SuperTuff Premium and Fastcut blades are made from thinner material than standard blades and the main advantage of this is that a wider blade can be run on machines that usually struggle to run a wide blade. 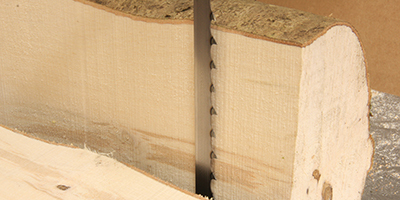 There’s also less waste and the blade is capable of running with more tension, which makes it a lot easier getting nice straight cuts. 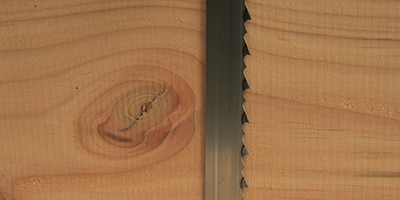 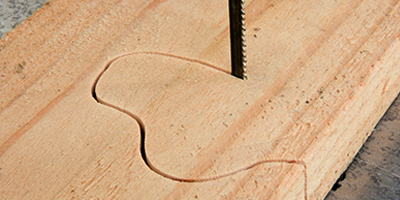 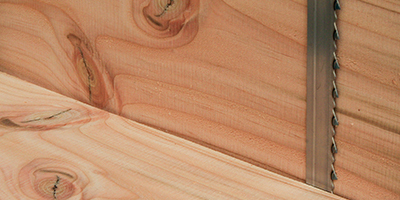 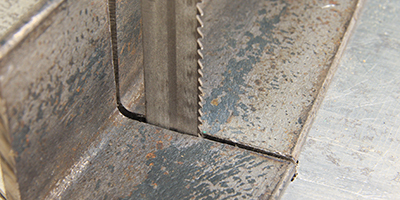 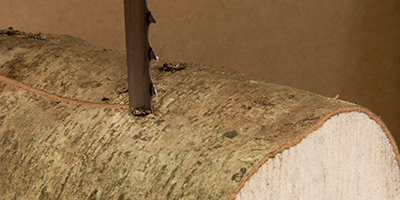 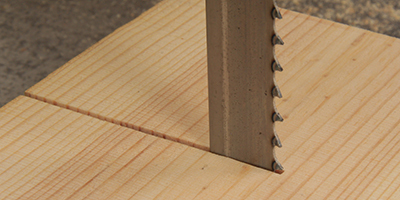 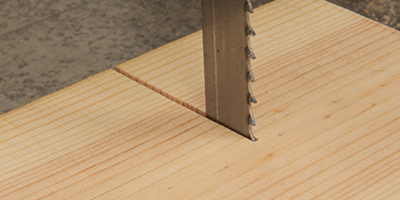 Another advantage of increasing the tension is that it improves the beam strength of the blade, which again makes straight cutting and setting up the bandsaw a lot easier.